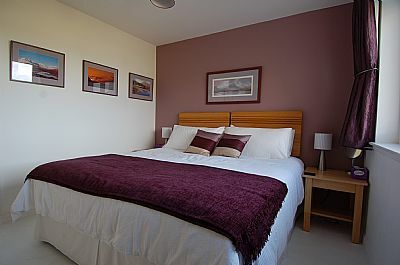 A cosy downstairs en-suite room. Top quality super-king sized bed. Amazing sea and island views. Fresh milk in small fridge (entrance hall). Hairdyer and hot water bottle. 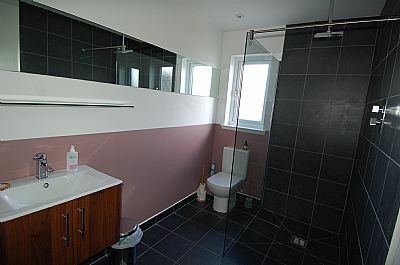 Large modern en-suite wet room. Faith-in-Nature shampoo & shower gel. How many people does this room sleep? This room works for a couple - 2 adults only.